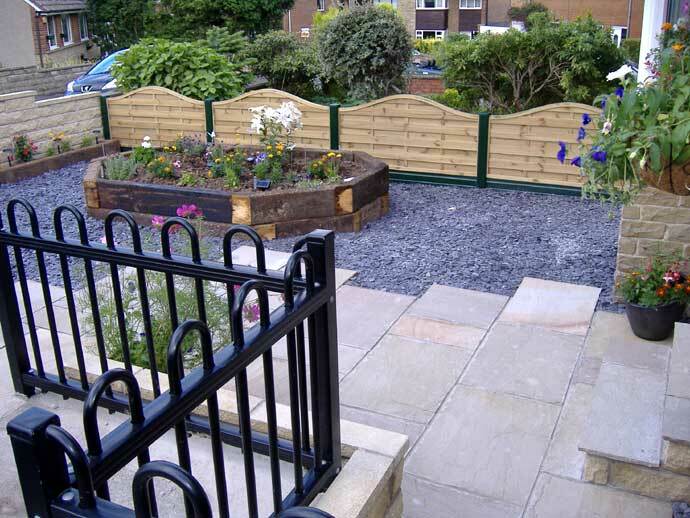 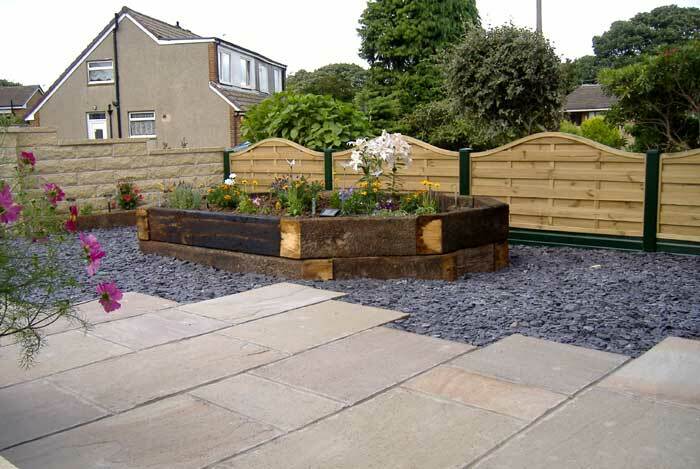 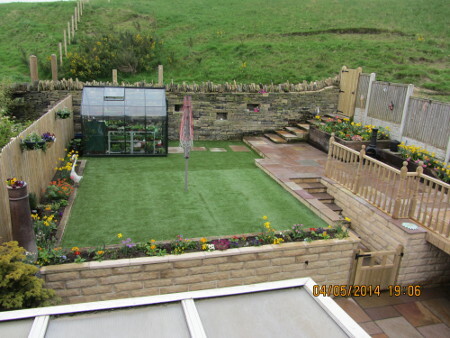 This full garden make-over included a dry stone wall re-build, as well as fencing, patio, decking, an astroturf lawn, bedding areas and steps. 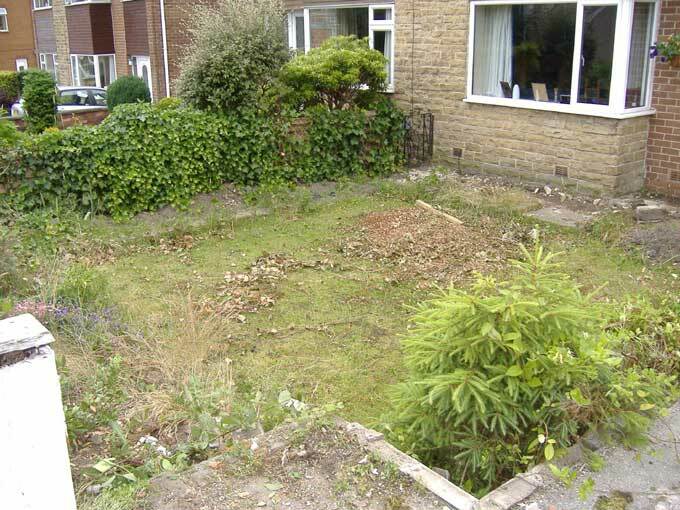 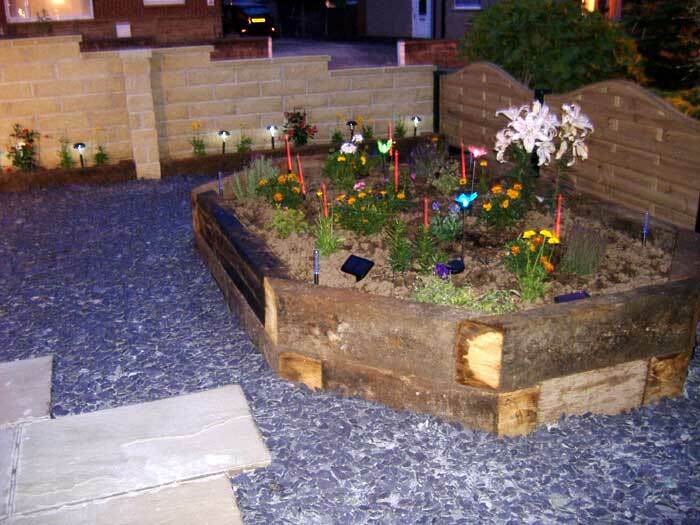 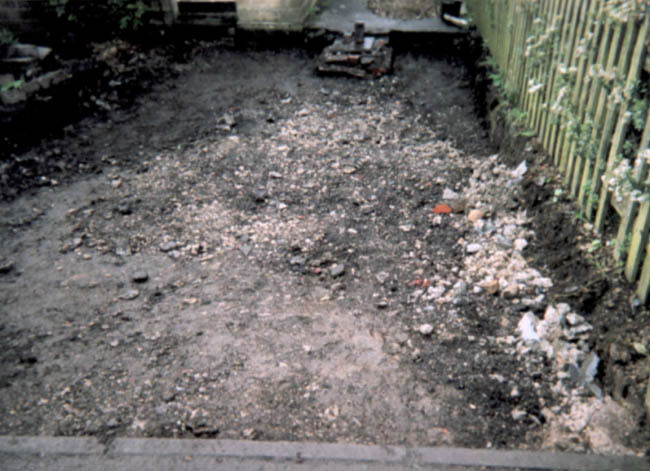 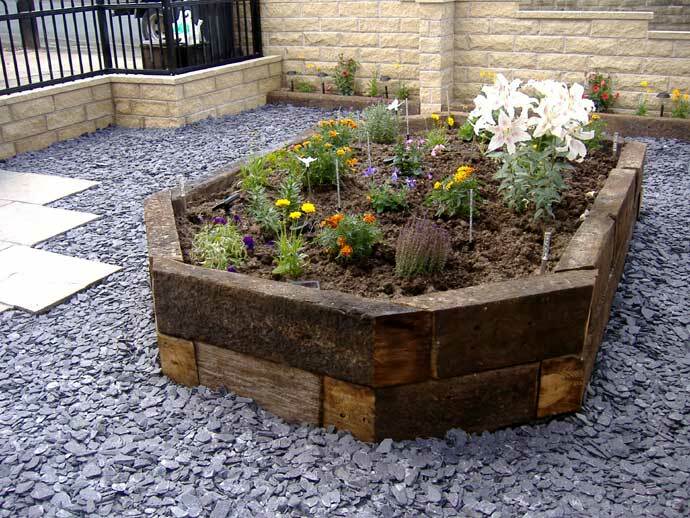 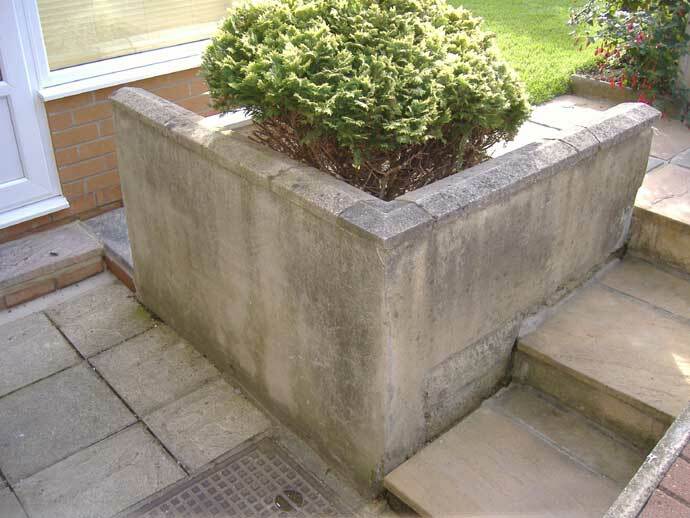 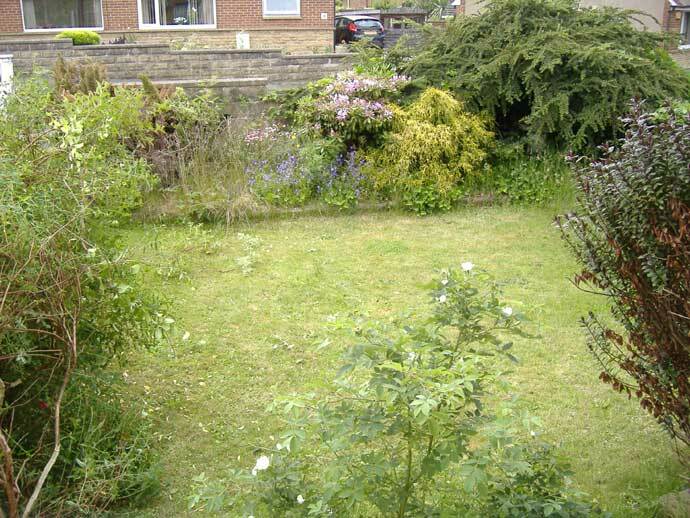 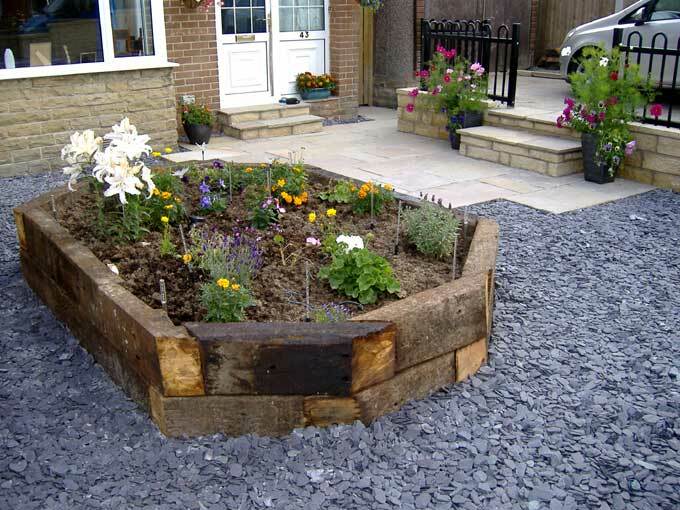 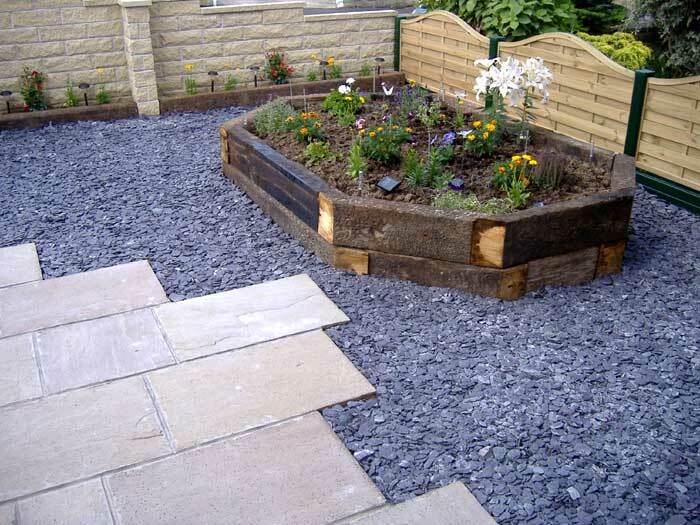 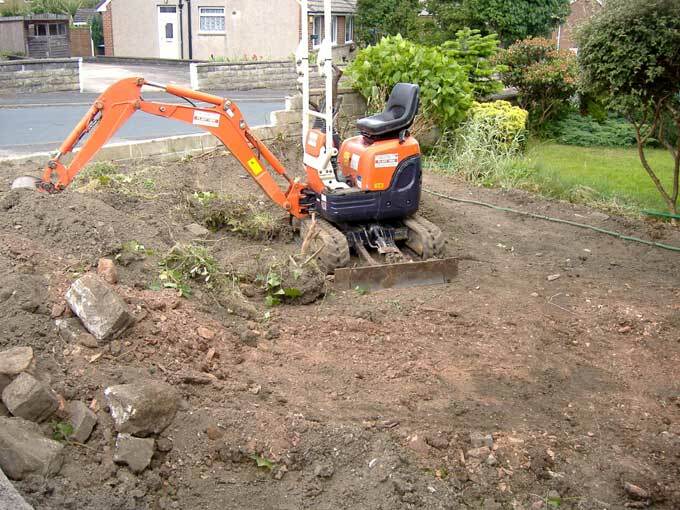 This client had an extremely over-grown front garden, which was dug out completely and replaced with a low maintenance, but very effect design. 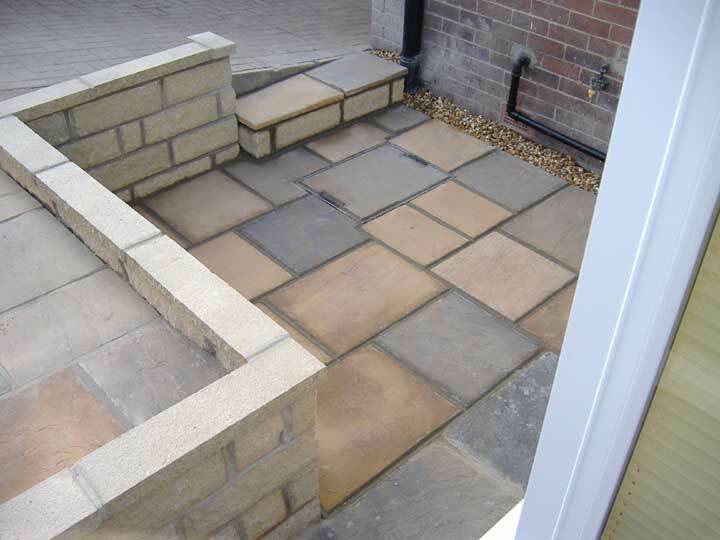 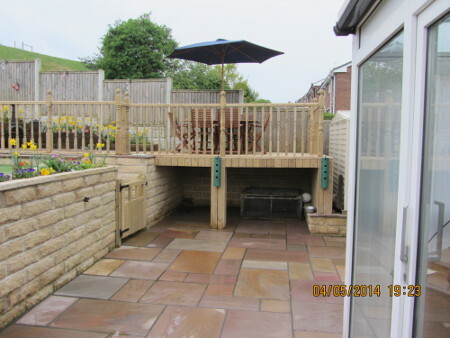 This is a repeat client for Paul Dobson and incorporated a paving area with steps and retaining wall to match the patio area, which had also been installed by Paul. 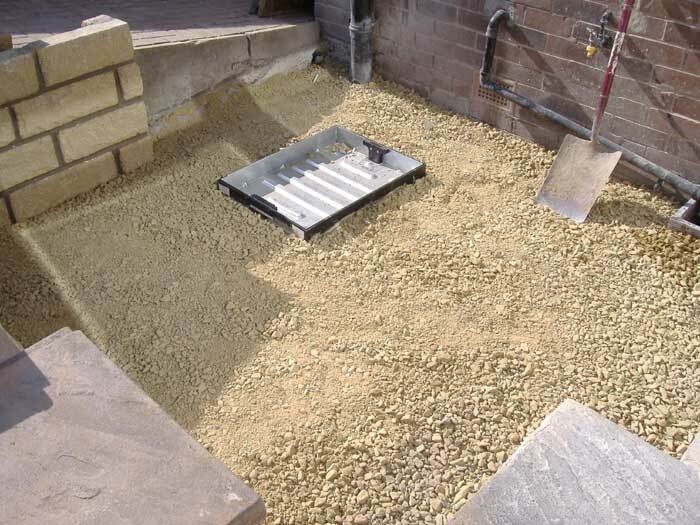 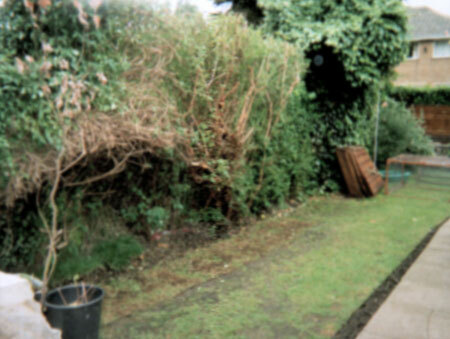 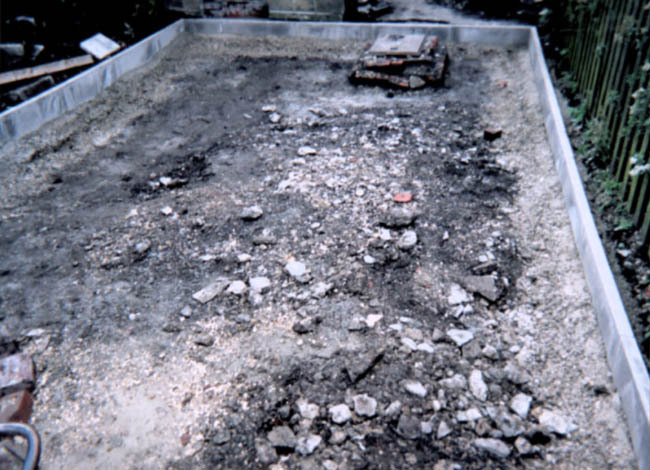 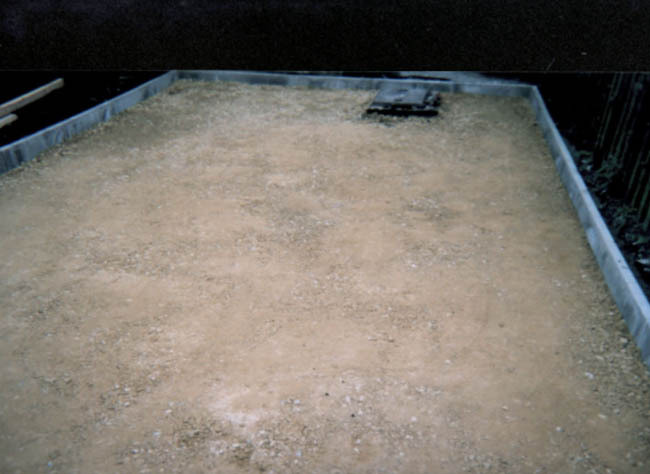 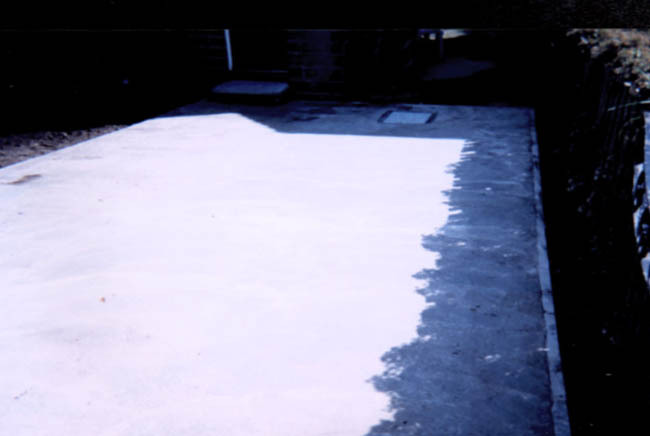 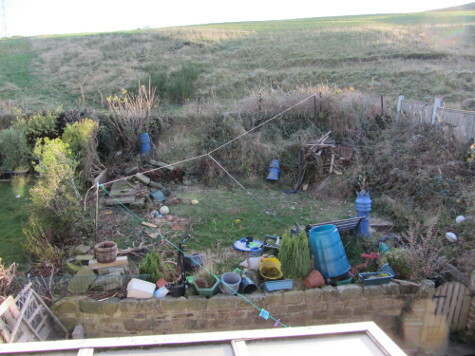 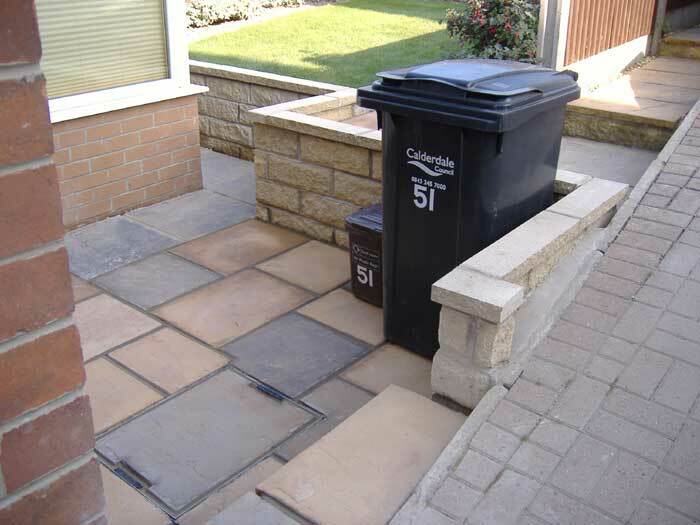 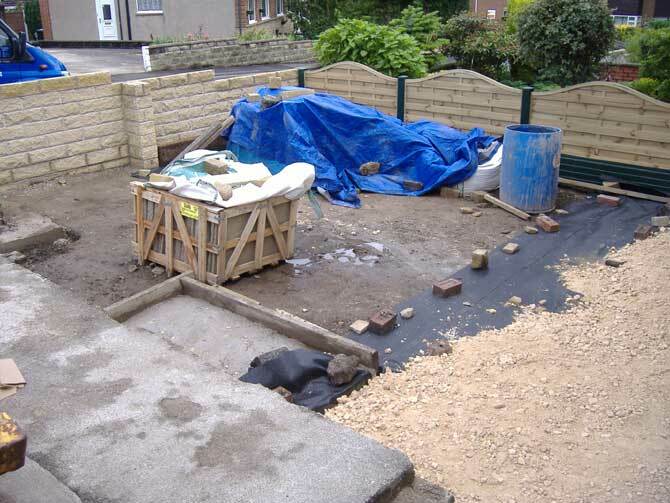 It improved access greatly and provided a proper storage area for wheelie bins. 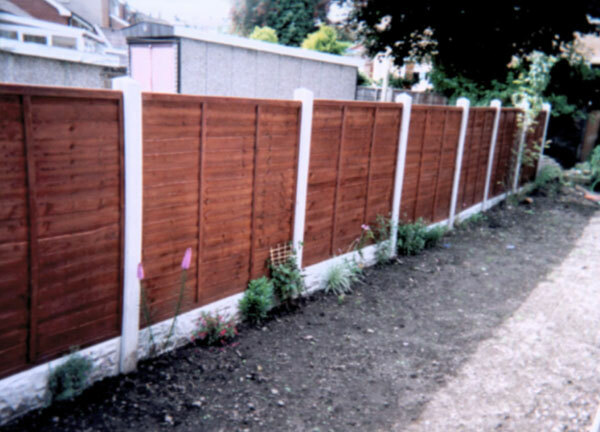 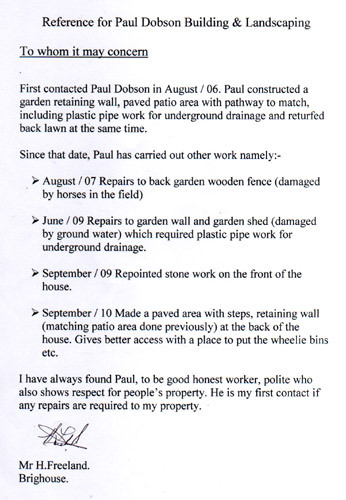 The customer was having problems keeping up with her high maintenance garden and decided that a fence was the easiest option. 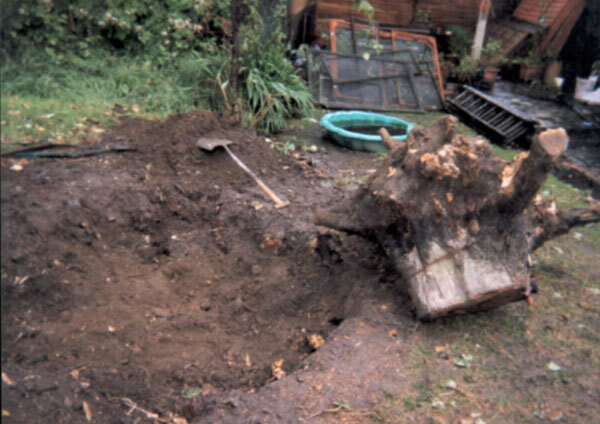 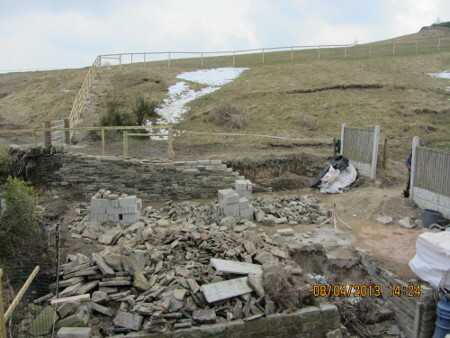 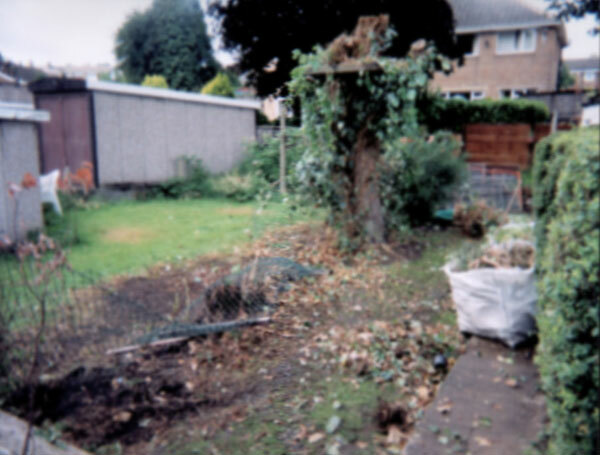 We dug out the garden, including the removal of a large tree stump, before fitting the new fence. 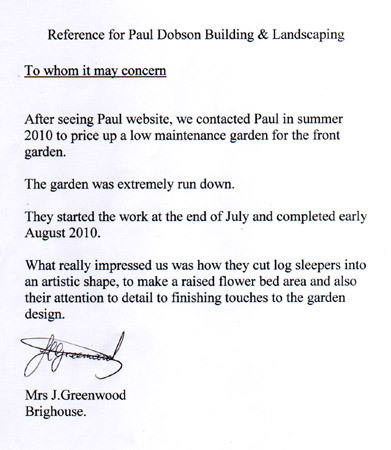 We returned several months later to landscape her garden and build an oriental pond with a water fall.